The word impossible was coined by cowards. BE BOLD! 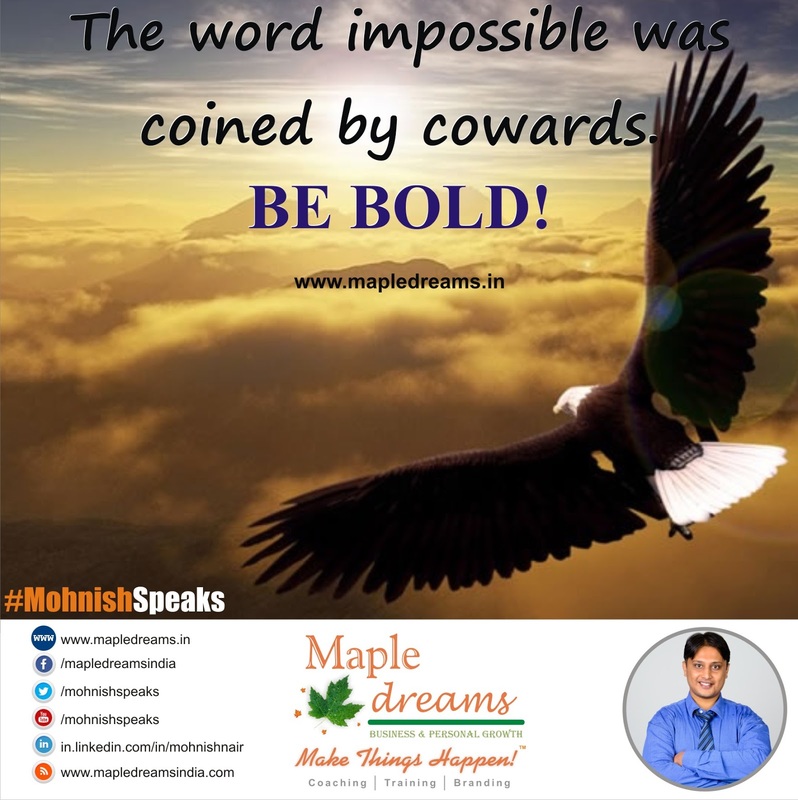 The word impossible was coined by cowards.